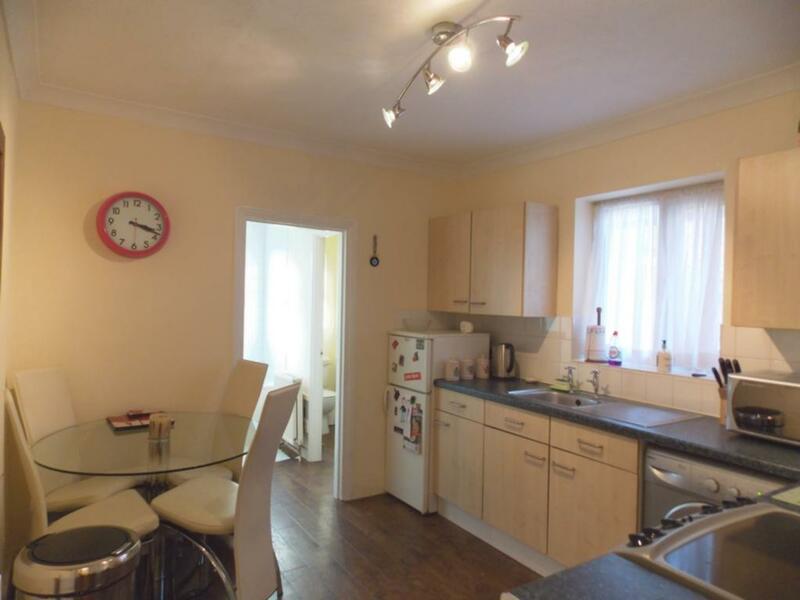 Lovely modern first floor One bedroom maisonette. The property benefits from good size reception, modern fitted kitchen/diner, master bedroom and bathroom with shower. The property is located within a short walk of Woodford underground station.